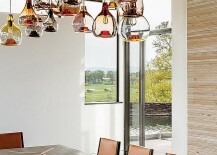 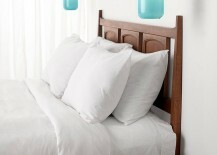 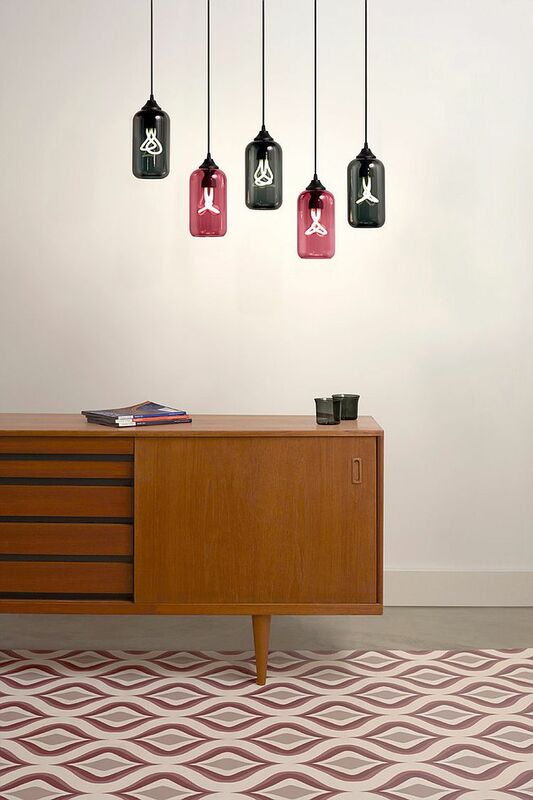 The colorful, eclectic and extraordinary world of pendant lights offers an unending bounty of glittering delights. 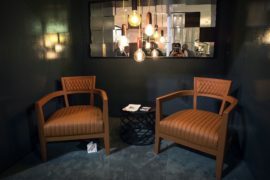 While some seem trendy and cool, others combine exclusive design values and distinctive style to offer the ultimate masterpieces. 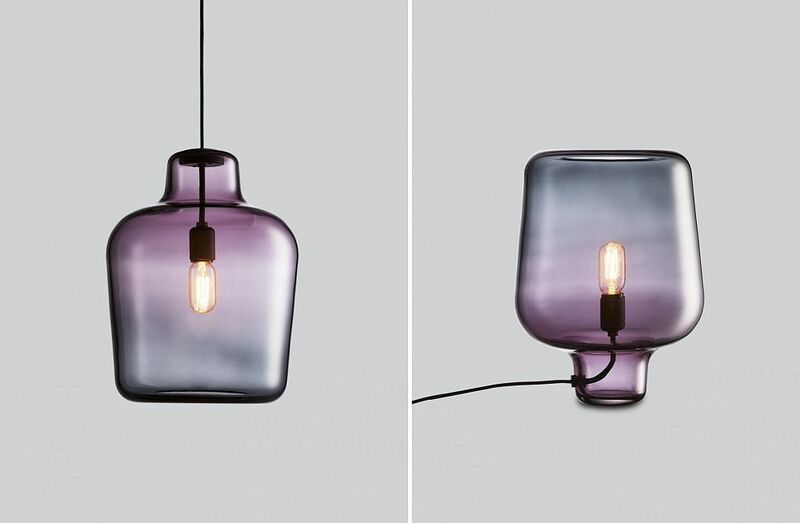 Today we showcase a trio of glassy modern pendants that could very well become iconic in the years to come for their sheer simplicity and amazing craftsmanship that combines the contemporary with the classic. 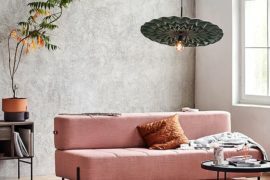 Each one seems to borrow from the contours of a bottle or a glass vase, yet feels like the perfect way to enliven a modern interior clad in unassuming neutral hues. 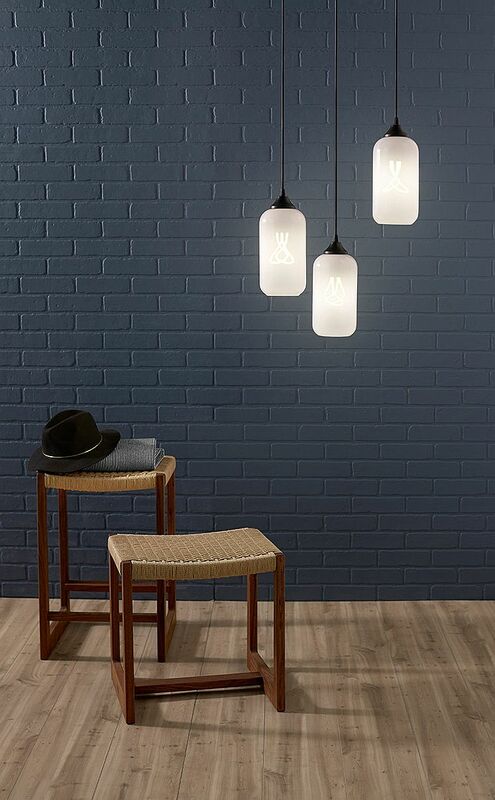 Crafted by Niche Modern, Helio Chroma is the taller and more slender counterpart of Pharos and charms you with its amazing array of colors and delicate, modern design. 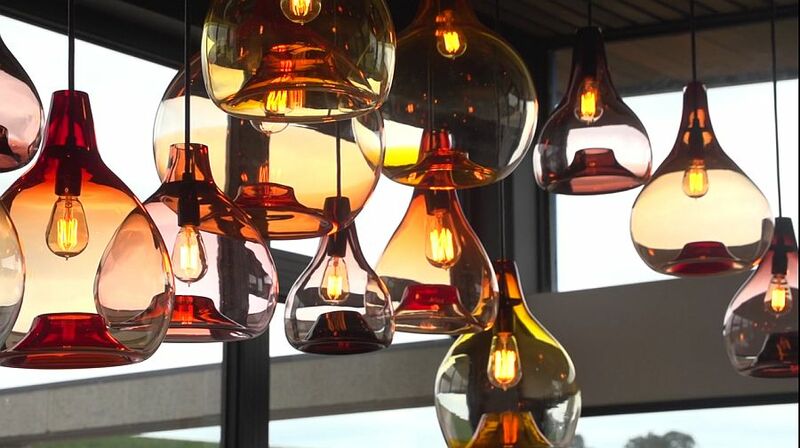 It is easy to see why this vivacious pendant is quickly becoming a favorite among homeowners and designers alike, as it can add accent hue to a room, enhance its color scheme or just blend in with the backdrop in an effortless manner. 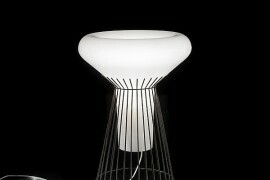 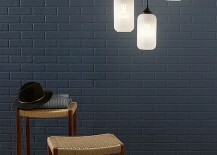 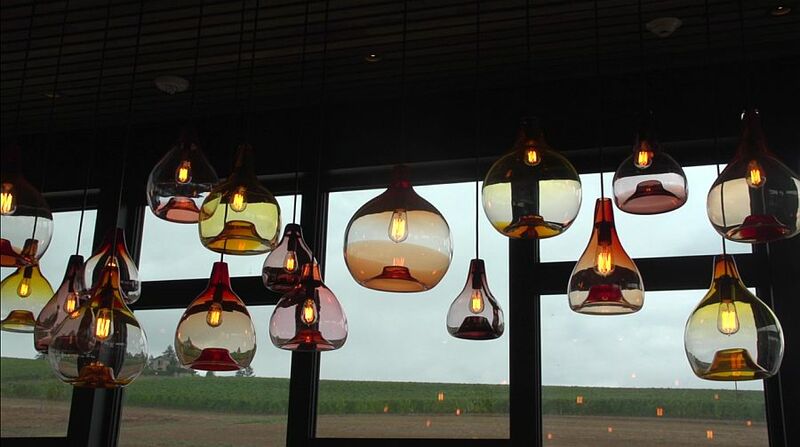 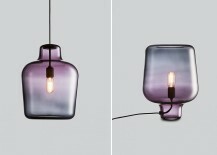 Available in 8 different hues, the glass dome of the bulb can be clubbed with a bulb of your choice (Baby Plumen 001 bulb does seem like the best fit) for a unique look. 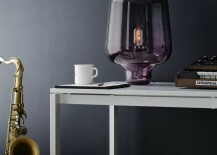 A fusion of amazing craftsmanship of master glassblowers of Venice, chic Scandinavian style and colorful exuberance, Say My Name from Northern Lighting is as unique a lamp as its name suggests. 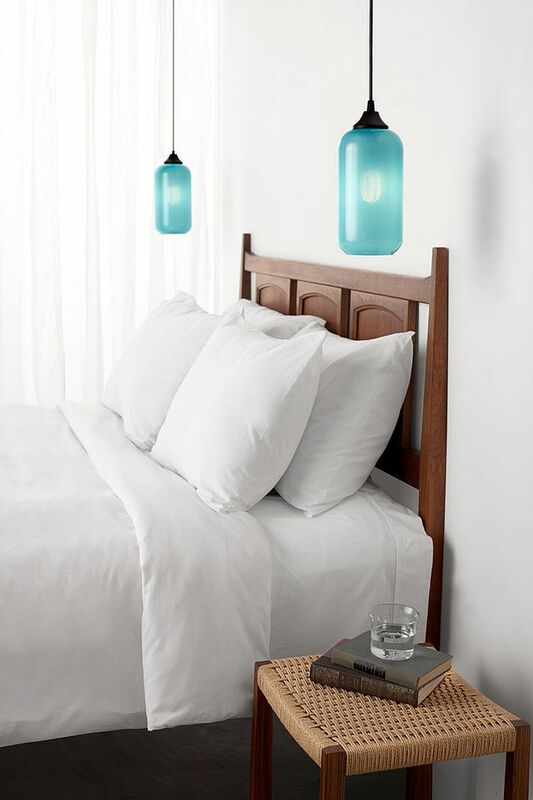 This multi-tasking marvel can be used both as a striking pendant light and a fabulous table lamp and is made completely from Venetian glass. 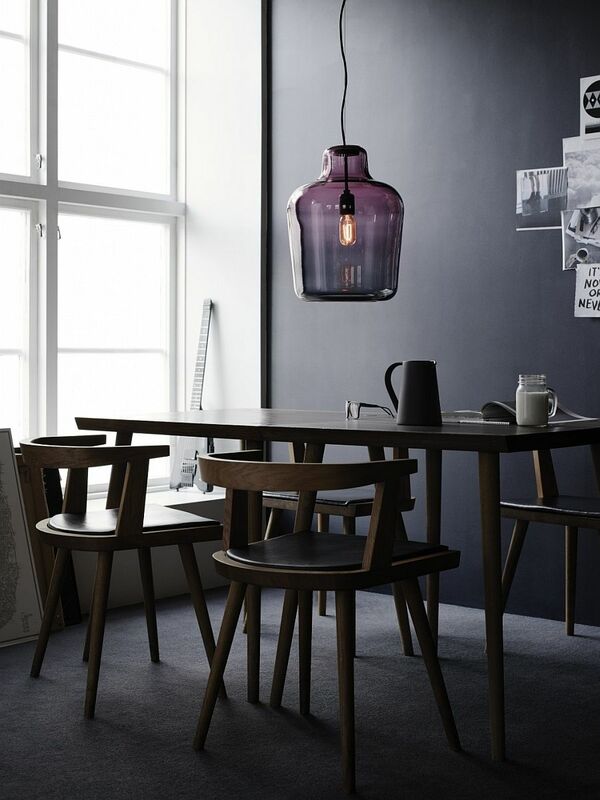 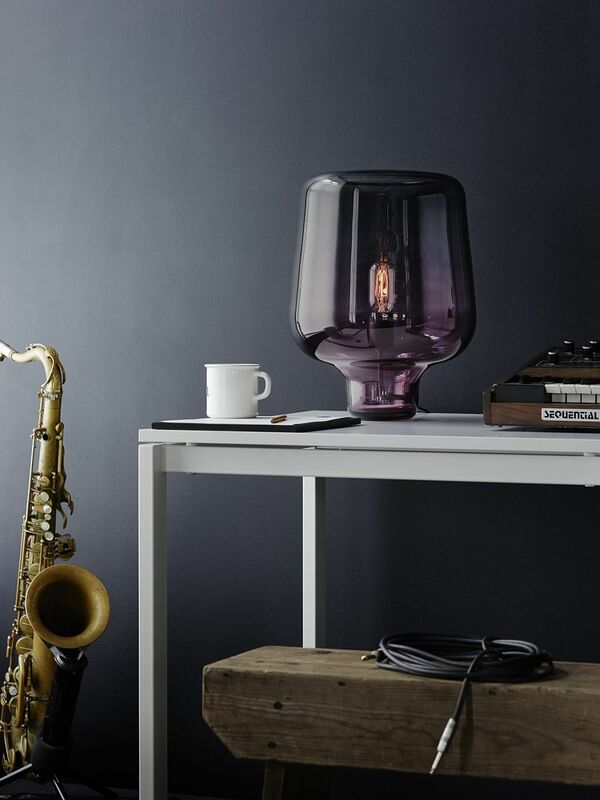 The subtle purple color of the lamp is borrowed from the lovely Nordic night sky and the amazing backdrop of Norwegian fjords. 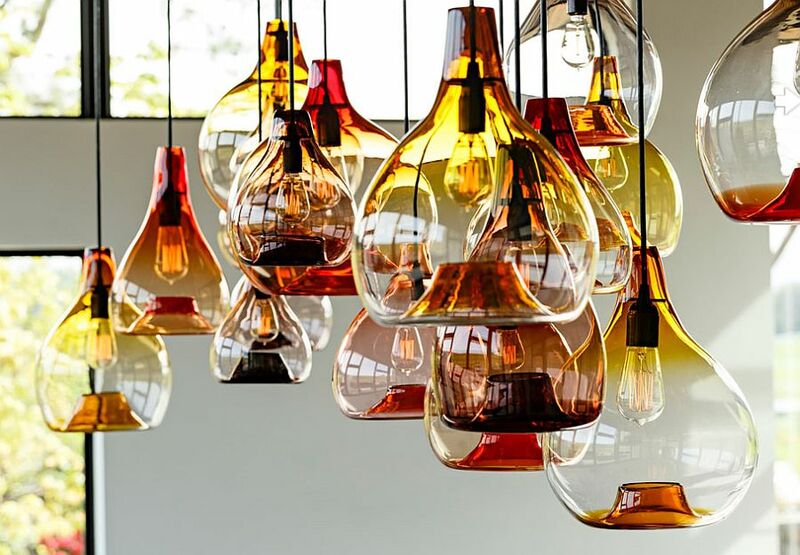 Finally, we have the lovely Waterdrop designed by Andi Kovel and Justin Parker for Esque Studio, which is available in five fun hues that include the likes of Fuchsia, Scarlet and Gold Topaz. 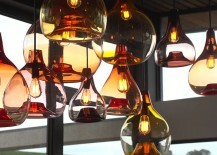 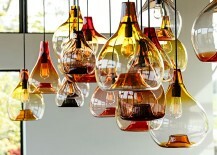 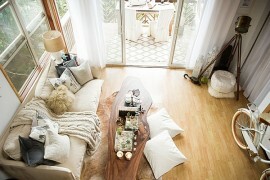 You can use these pendants individually or as an eclectic collection to fashion a ceiling filled with color and charisma! 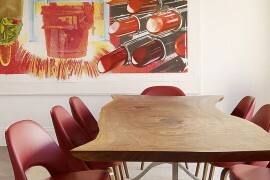 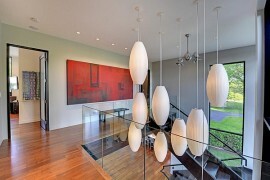 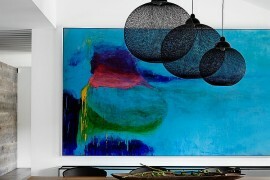 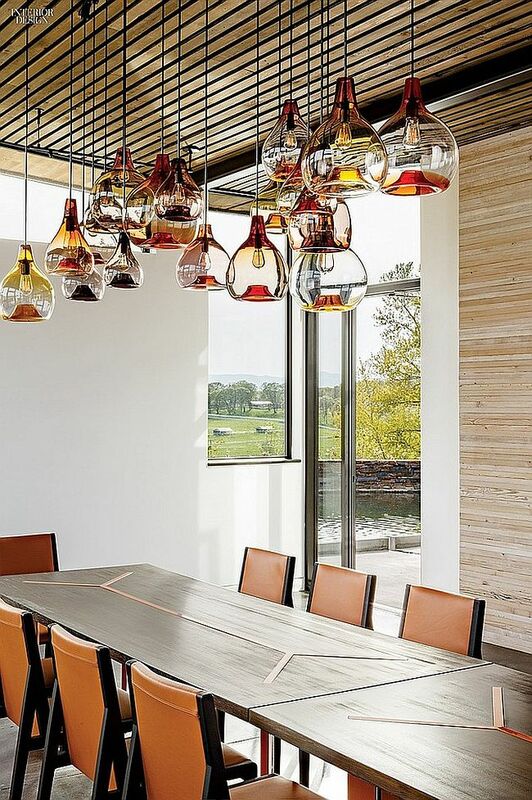 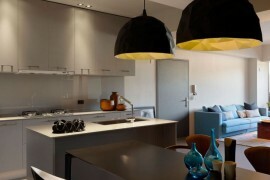 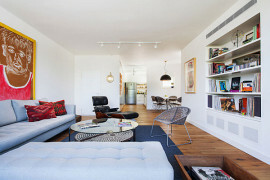 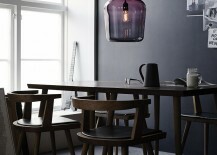 Stunning Pendants That Double As Sculptural And Functional Modern Art!